Stevenage will be without Ben Nugent for the Sky Bet League Two clash against Port Vale after an appeal against his weekend red card failed. The defender was sent off in the early stages of Saturday's defeat to Crewe and must serve a one-match ban. Johnny Hunt, who came off the bench following Nugent's dismissal, could come into Boro's starting line-up. Goalkeeper Paul Farman and defender Ronnie Henry remain sidelined due to injury. Defenders Connell Rawlinson and Theo Vassell will be available for Vale after shaking off knocks. Rawlinson received treatment for a head injury during the weekend win at Oldham, while Vassell also had a minor issue during that game. Forward Ricky Miller is available again after serving a one-match ban following his fifth yellow card of the season. Midfielders Manny Oyeleke (hamstring) and Cristian Montano (knee) remain sidelined. 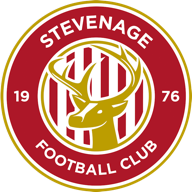 Stevenage have never lost to Port Vale in the Football League, winning three and drawing three of the six previous meetings. 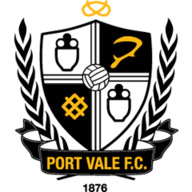 Port Vale have lost two of their three visits to Stevenage in the EFL, drawing the other 1-1 in League One in March 2014. 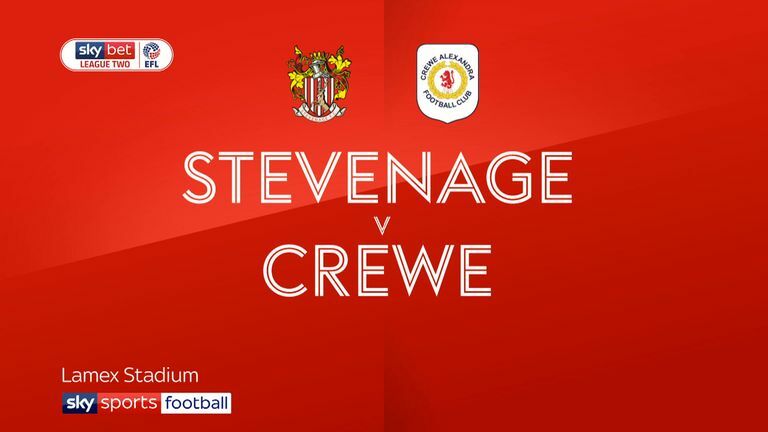 Stevenage have lost each of their last two games in League Two, while they haven't lost three in a row in the Football League since January 2017. 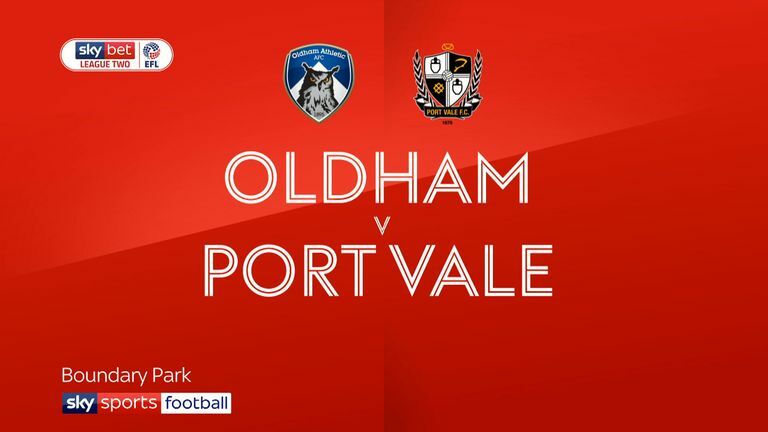 Port Vale have won two of their last three away league games (L1) - as many as they had in their previous 20, dating back to October 2017. Stevenage's Jamal Campbell-Ryce has been directly involved in six goals in his last six league games against Port Vale (four goals, two assists).